If you recall my post listing the devices that will get official Android 4.3 Jelly Bean update from their respective manufactures, I had listed the probable date of availability of Android 4.3 Jelly Bean for Samsung Galaxy S IV, Samsung Galaxy S III and Samsung Galaxy Note 2. 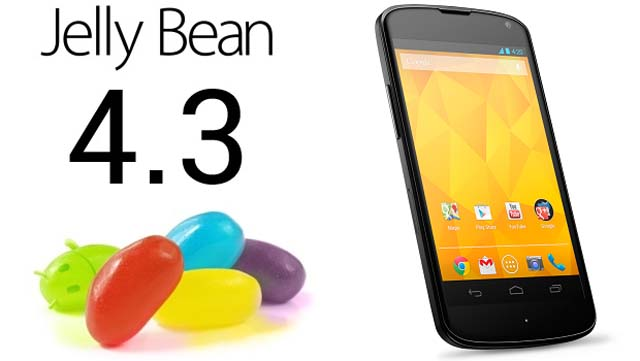 Well Samsung seems to have read my post and is releasing Android 4.3 Jelly Bean update in month of October 2013. Samsung disclosed the same at the IFA 2013 unpacked event where it said that official Android 4.3 Jelly Bean update will be available for Galaxy S3 and S4 by mid-October to users all over the world. The update will be issued in a phased manner with users in the US and Europe to be first lucky ones. China, India and others will be next in the list. Also worth noting is that the updated Samsung Galaxy S IV will be compatible with the newly launched Samsung Galaxy Gear smart watch.